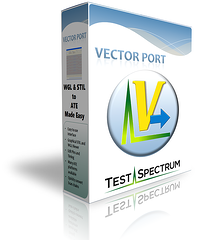 VectorPort is a powerful and versatile test development tool for converting WGL or STIL test vectors into targeted, production ATE test patterns. Quickly generate patterns, pinmaps, and timing data for most ATE platforms. 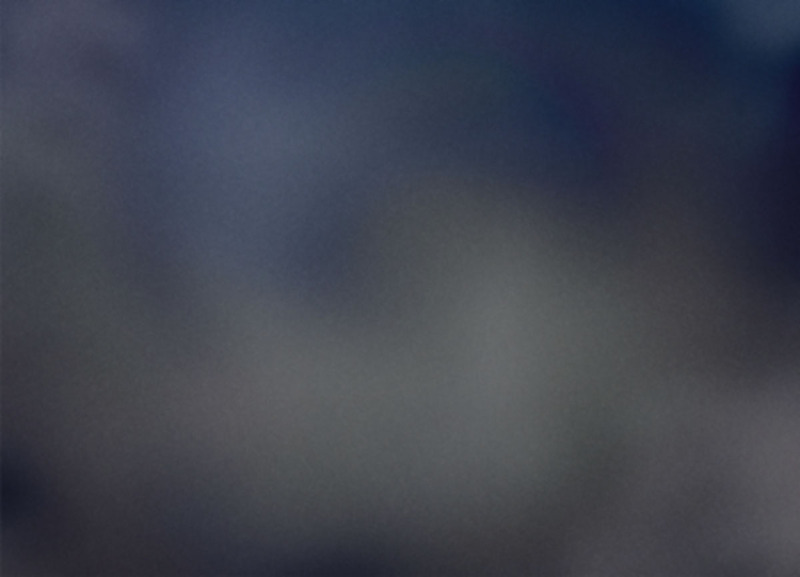 Easily turn your Scan ATPG files into production-ready tests. Add or remove signals, modify timing, and more with the graphical pin and timing editors. View signal waveforms and timing relationships with the WGL and STIL waveform viewer. Several ATE-specific options allow for smooth integration with your test development environment.